Subscription fees can cramp a dater’s style by limiting their options on the actual date. To help budget-conscious singles, Zoosk offers an active dating site for a low membership cost. Below, we’ve provided a breakdown of Zoosk’s subscription costs, including two affordable ways to join this dating network of millions of singles! Does Zoosk cost money? Not always. Zoosk gives all singles a free basic membership, good for an unlimited time period, so you can sign up and browse for matches for a grand total of $0. To open or send messages, you can upgrade your Zoosk membership whenever you’re ready. This isn’t free, but the premium features make it worth your while. Full members with Zoosk can send unlimited messages, chat with other subscribers, and connect via SmartPick™ Introductions, which uses profile information and user behavior to match singles. 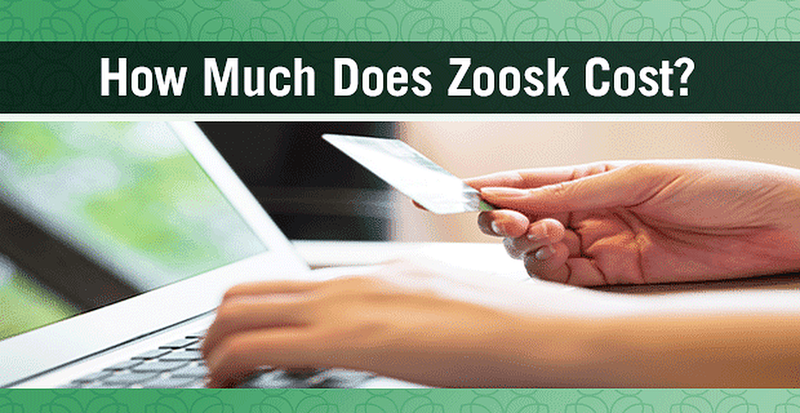 Zoosk’s cost per month depends on how long you want to be a member. As you can see, the longer you commit to stay with Zoosk, the lower your monthly rate will be. So, to get the most long-term benefit, singles should invest in a six-month subscription. During your membership, you can give your profile a boost through extra paid features like Premium Messaging, which allows free members to answer your messages without paying a cent! With Zoosk’s Behavioral Matchmaking technology behind you, your online dating experience is made much easier. Curated matches in your inbox cut down your search time so you can get straight to the fun part: actually going out on a date. Zoosk helps singles save money by lowering the cost to join and offering free basic memberships to everyone. That way, you don’t have to scrimp on your dates like my brother’s friend. Whether you choose to join for free or upgrade to a full membership, Zoosk is a budget-friendly way to put yourself out there in a social dating network of over 38 million singles. Have fun!